The Exmouth Game Fishing Club Masters Tournament is a two day competition designed for senior competitors. All anglers must be over 50 years of age. Crew members can be any age. Briefing Friday, May 10 from 6pm. NOTE: The EGFC Masters Tournament is not a WAGFA sanctioned event. The Masters Billfish Tournament was held over a fabulous weekend of weather. 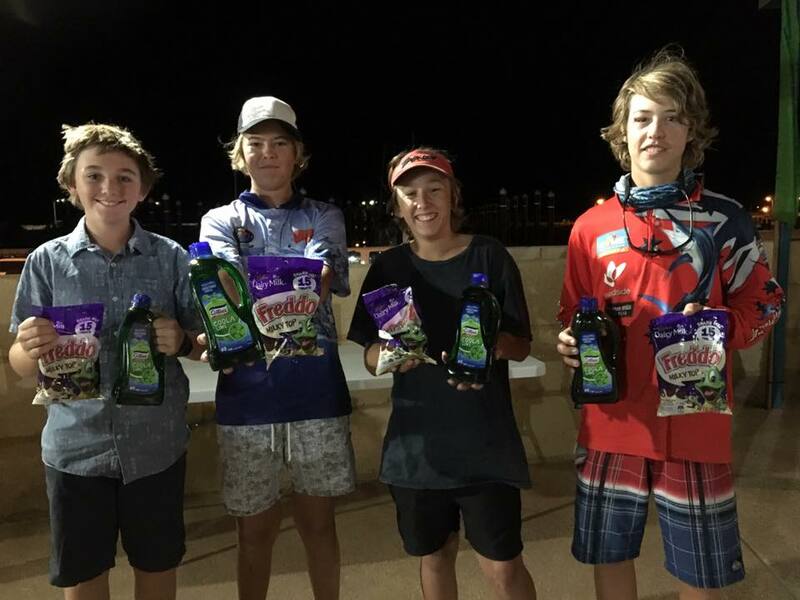 The prizes were spread amongst the teams with a crew from South Australia taking out Champion Team aboard On Strike II with four black marlin. Dale Moir of Perth was fishing on Nail It and hot on the heels of On Strike II to defend the title from last year. Dale had three black marlin and a sailfish. 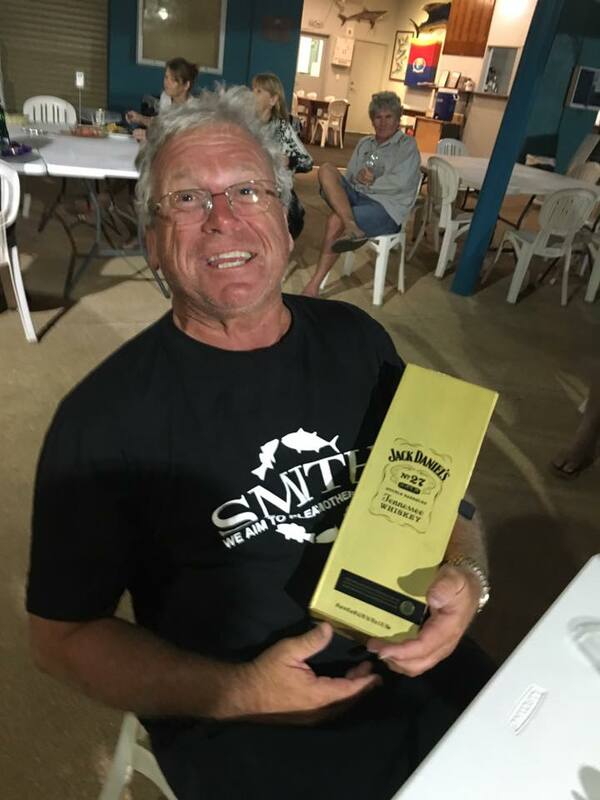 A team that flew in from Victoria took out the heaviest other game fish section with a mackerel, while Jim Ireland on his boat Our Time took out Champion Angler Marlin. 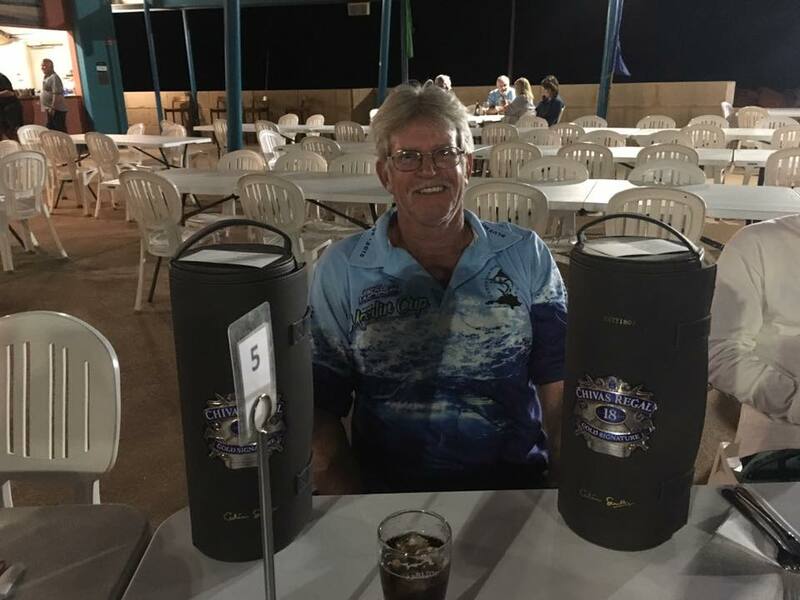 Champion Angler Sailfish went to Craig Joynos from Victoria and a good time was had by all in this event that we are sure will gain even more interest in 2019. The Masters Tournament is designed by the Exmouth Game Fishing Club for anglers over 50 to target billfish and other pelagic species off Exmouth. This year it was extra interesting with four junior deckhands taking to the cockpit to assist the seniors. In total there were five teams with 11 anglers and 21 crew that tagged 14 billfish. The majority of the billfish were black marlin with a couple of sailfish as well. 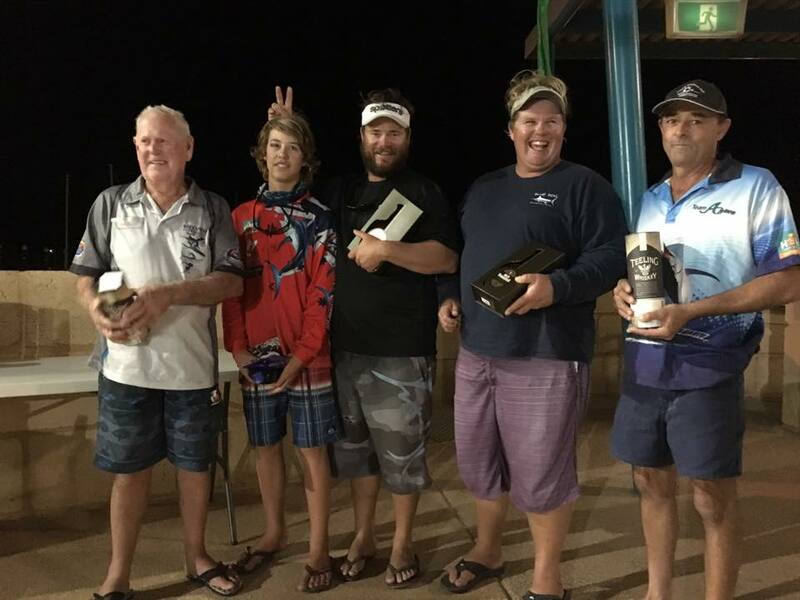 Dale Moir drove up from Perth for the event with Scott Owens and Dale took out the Champion Sailfish and Champion Marlin sections, while Dave Thompson took out the Heaviest Tuna section and Jim Ireland won the Heaviest Mackerel/Wahoo section. 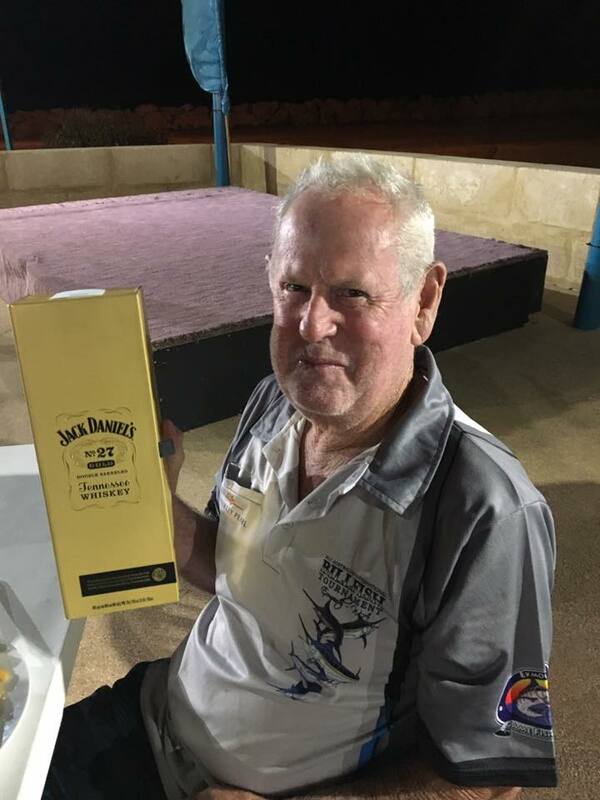 The Champion Team Mixed was won by Team Azura and the anglers reported that the conditions were perfect, especially for the seniors and juniors aboard.